From left: Gina, Dwayne and Heather prepare to head out and deliver over 300 poinsettias throughout the region. Success often involves teamwork. 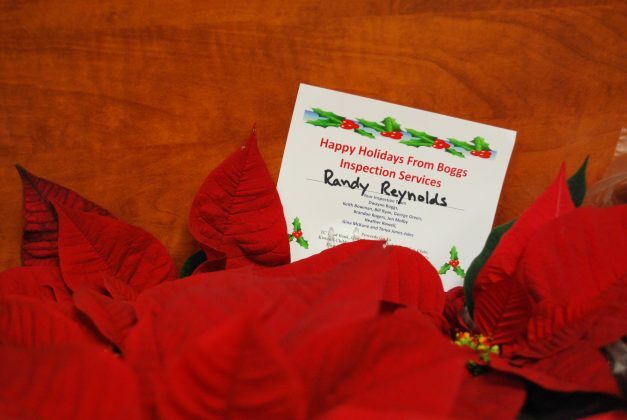 No one knows this more than Dwayne Boggs of Boggs Inspection Services. 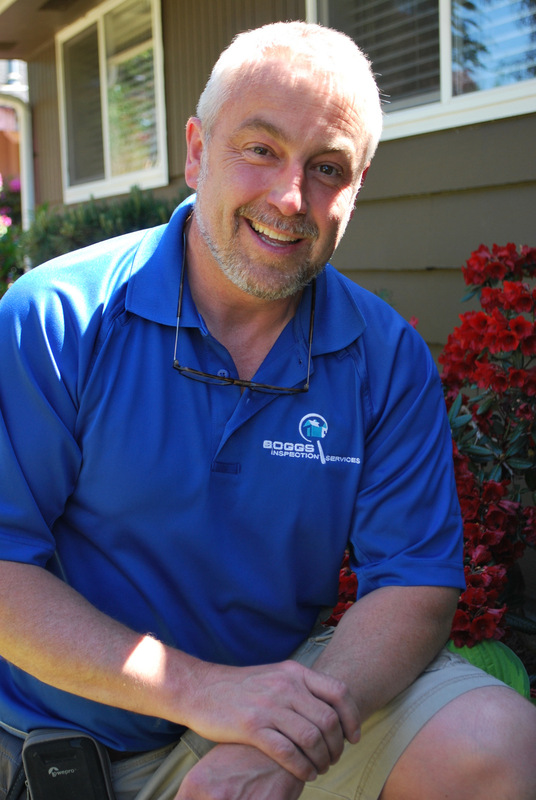 Twelve years ago, he took a risk and started his own home inspection service business in Thurston County. 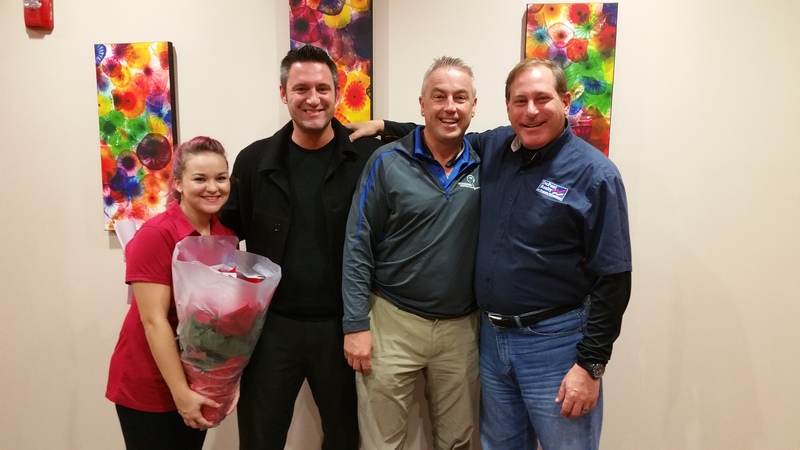 From the start, Dwayne knew that building his business also meant building relationships. For over a decade, he has been partnering with real estate agents throughout Thurston County and beyond to help new home buyers close their deal with confidence. The Boggs team’s signature inspection service ­– comprehensive, unbiased, informative – is one that realtors have no hesitation recommending to their clients. And over the years, many local realtors have added Boggs Inspection Services to their go to list, cultivating close working relationships. 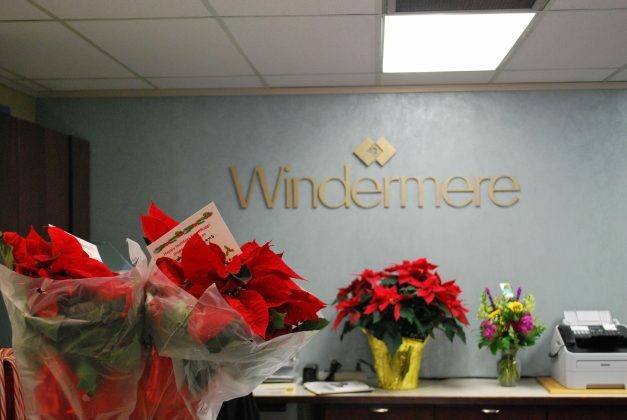 As a thank you for partnering with him, Dwayne and his team take two days each December to deliver a bit of holiday cheer, in person to each real estate agent who has hired one of his three inspectors during the past year. He and his “elves” – Heather and Gina this year – hand-deliver gorgeous poinsettias just in time for the holidays. But, Dwayne knows that teamwork isn’t just good for building a business, but it builds community. 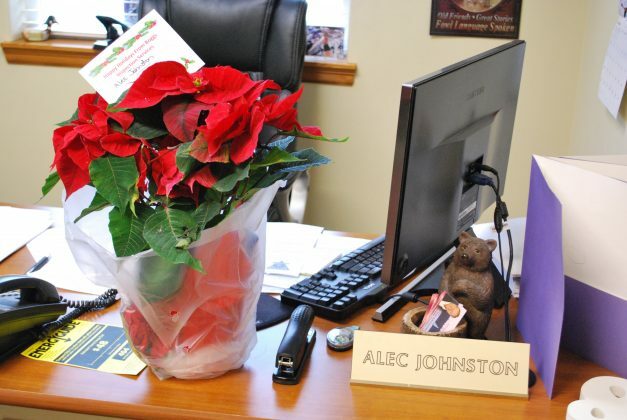 That’s why he purchases his annual poinsettias from local charity groups each year. 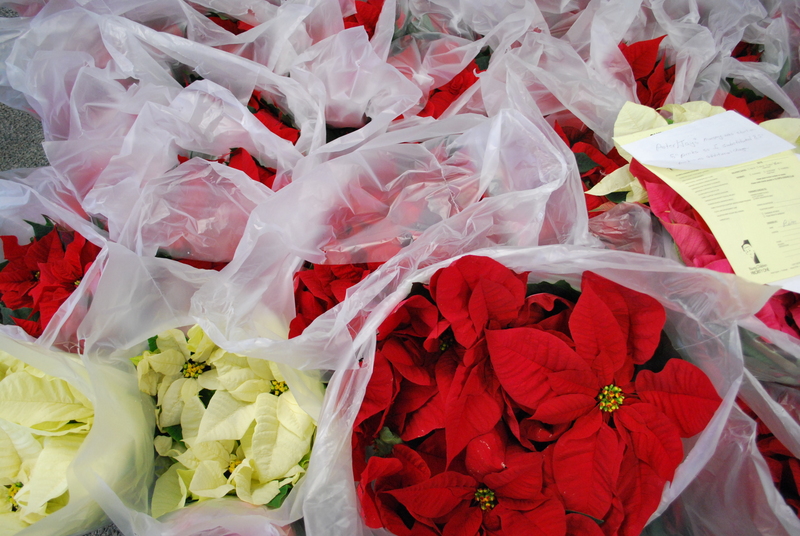 This year, Dwayne purchased his plants through the Kiwanis Club and, it was a lot of poinsettias – 337 to be exact. With 45% of the money going directly to local charity groups, it’s a win-win for everyone. This year, the local groups that received funds from the Boggs Inspection Services are: the Thurston County Food Bank, Capital High School Key Club, Olympia High School Key Club, Kiwanis Children’s Cancer Program at Seattle Children’s Hospital and the Youth Law Enforcement Camp. To date, Boggs and his team have raised around $7,000. 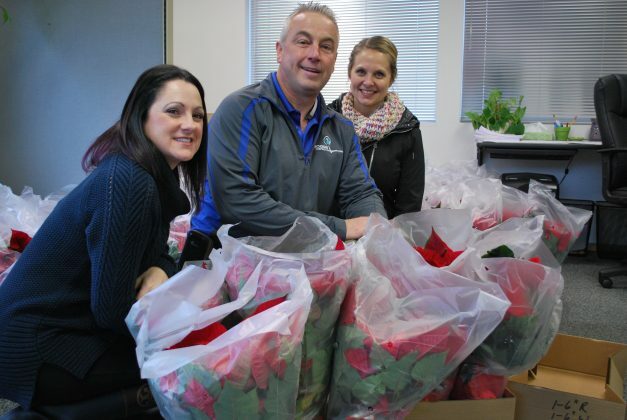 On December 13 and 14, Dwayne and his team put smiles on faces throughout the area when they surprised local realtors with their holiday deliveries. 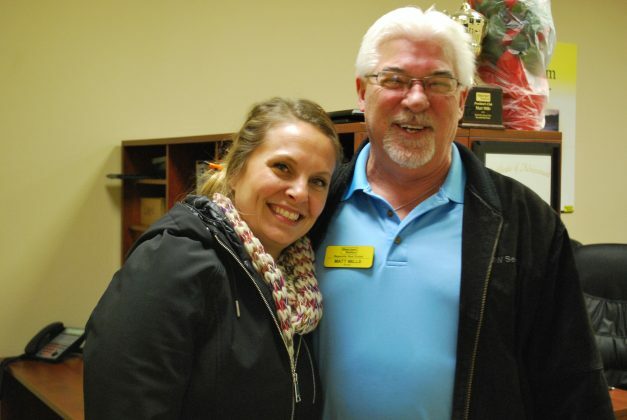 That face-to-face connection – a sincere thank you for the support – isn’t just good business, it’s just part of Boggs Inspection Service’s philosophy. Take a look through the photos below to experience what holiday cheer and happiness, personally delivered to Thurston County’s real estate offices, looks like. To learn more about home inspections with Boggs Inspection Service visit www.boggsinspect.com or call 360-480-9602. Check out the Boggs Inspection Service channel on ThurstonTalk to read more. 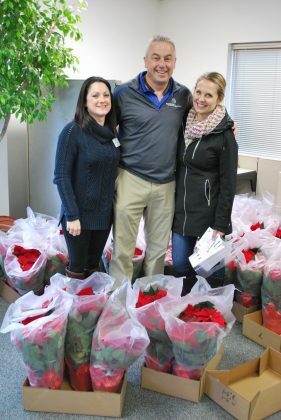 Dwayne and two of his valued office staff (Gina, left, and Heather) are excited to say "Thank you" face-to-face with realtors who have supported them in 2016. 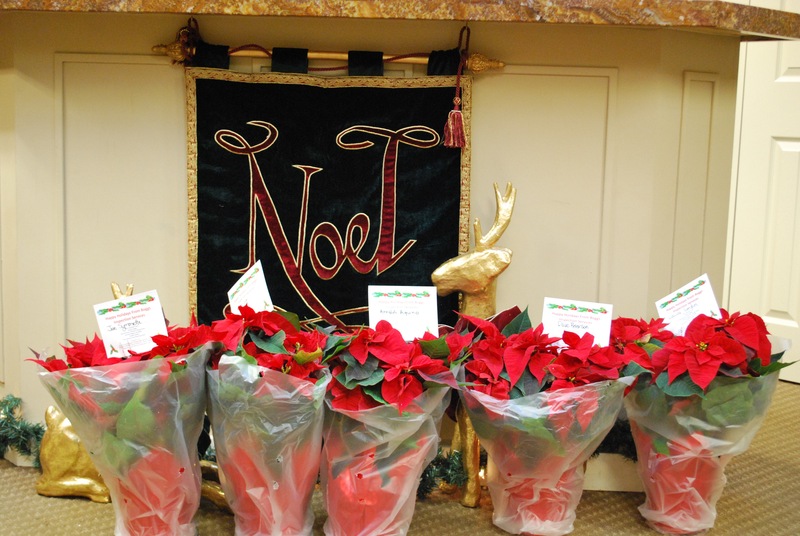 337 poinsettias were purchased through the Kiwanis club raising over $7000 for charity. 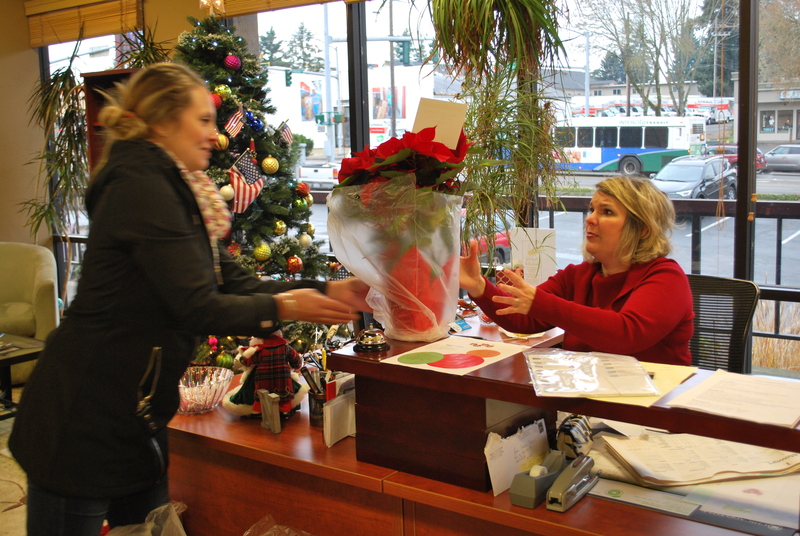 Heather arrives at a local real estate office with her holiday surprise delivery. 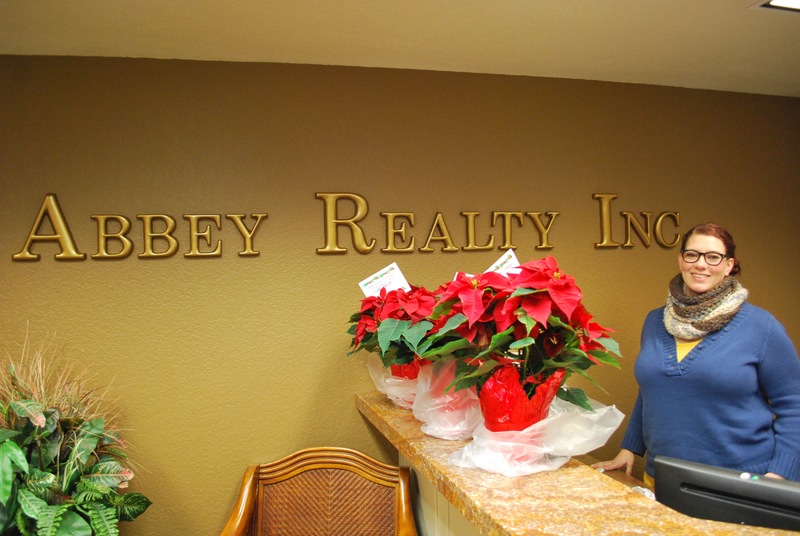 Miriam Greenlee smiles as she receives the poinsettias at Abbey Realty in Lacey. A stop at City Realty in Olympia interrupted a realtors meeting, but put smiles on everyones faces, especially the team of Sarah and Sabrina, a long-time Boggs partner. 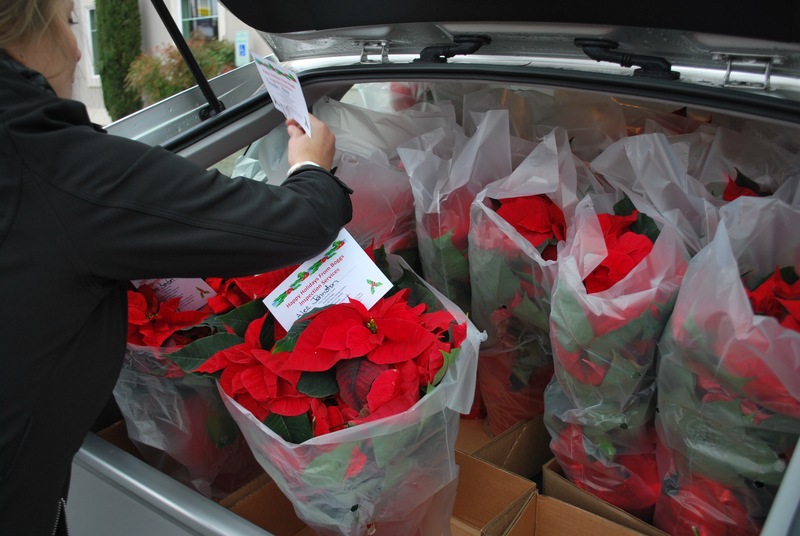 Berkshire Hathaway Real Estate was a fun stop on the delivery route where 6 agents received holiday poinsettias. Dwayne pauses at Dupont Reality during his deliveries for a photo with (from left) Arielle Gines, Travis Matthews and Steve Wilczek. 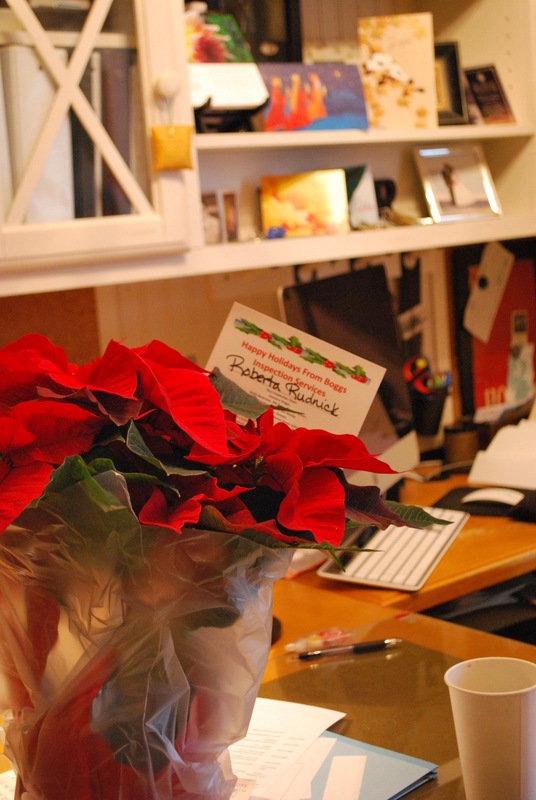 Brandon Neal of Berkshire Hathaway was thrilled to receive his poinsettia which he said hed take right home to his wife. Holiday cheer was delivered around the area by the Boggs Inspection Services "elves". The delivery team missed realtor Roberta Rudnick at her Olympia Berkshire Hathaway office, but left a little surprise on her desk. 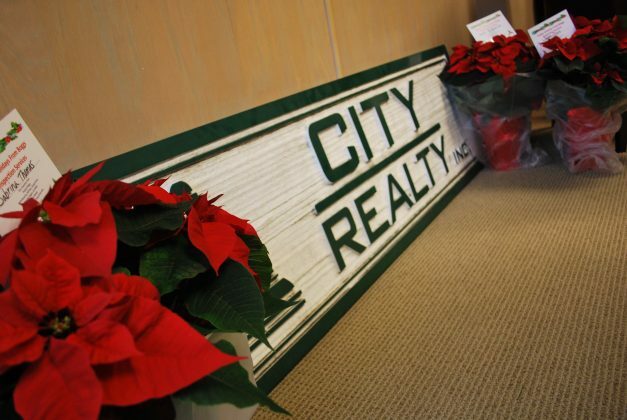 Heather Rowell prepared to deliver to the next local real estate office. 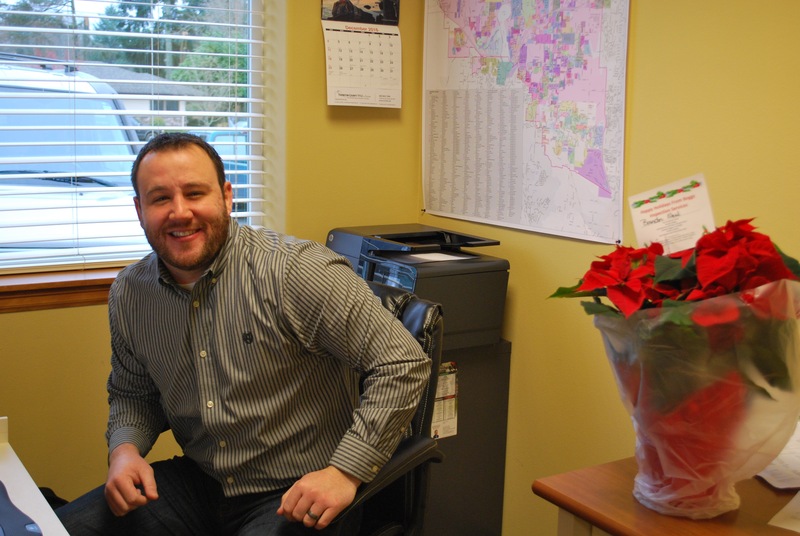 Matt Mills has been working consistently with the Boggs team for years. 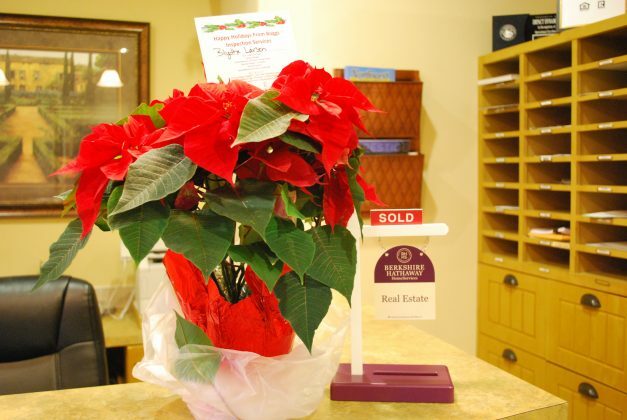 Leaving a surprise on the desks of partner realtors was a a highlight for the delivery team. 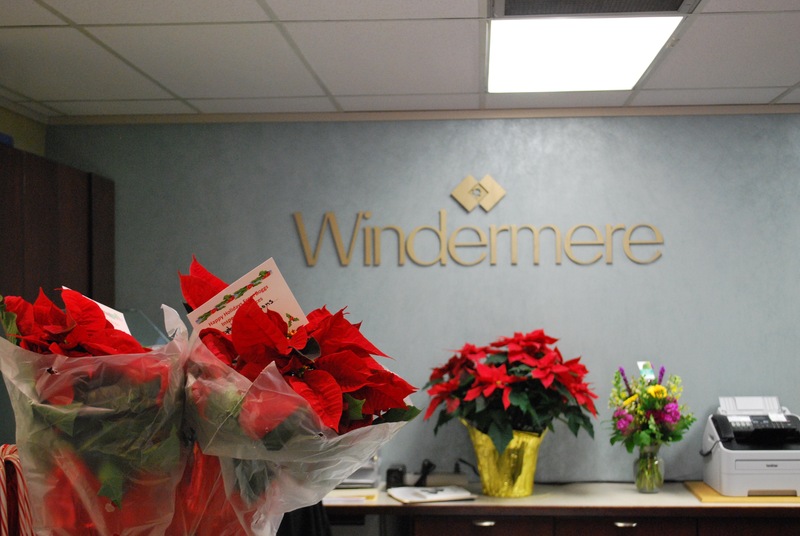 A stop at Windermere brought smiles to everyones faces. 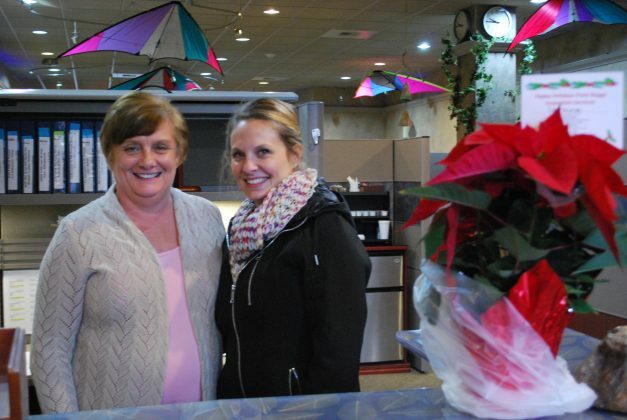 Heather smiles with receptionist Lorraine Hammond at Burger Realty. A strong partnership in business and philanthropy exists between Dwayne Boggs and Randy Reynolds of Weichert Reynolds Realty. 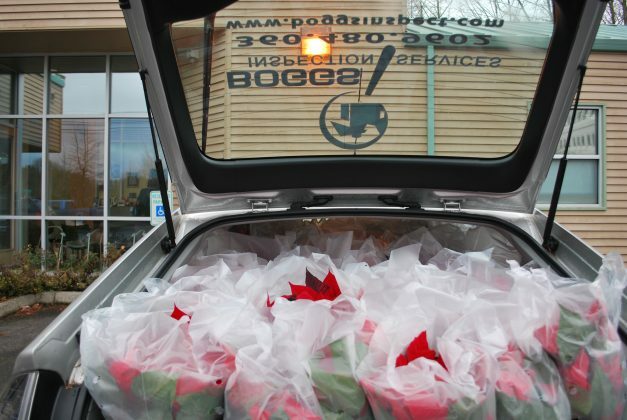 The Boggs fleet of Priuses were packed to the gills for eco-friendly delivery. 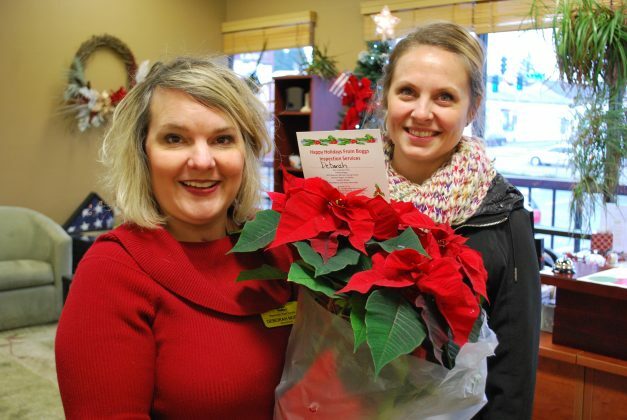 Deborah North, receptionist at Weichert Reynolds Realty, was dressed perfectly for her poinsettia photo op.